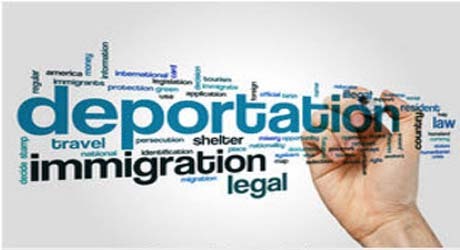 Mercury Legal Assistance has been in the paralegal services business since 1981, serving the Norwalk and surrounding communities, helping our clients with family law, immigration, income tax, estate planning and variety of other services. 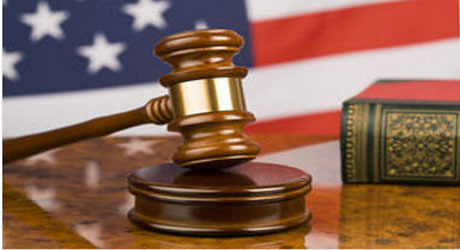 When needed, we work with reputable attorney with extensive experience to represent our clients. 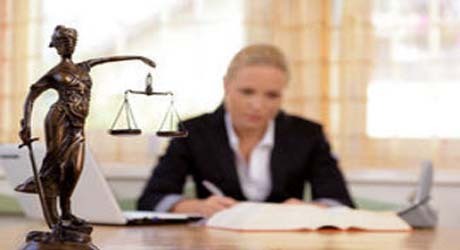 Modification of court orders; Divorce, Legal Separation; Annulments; Child Support with District Attorney; Premarital Agreement; QDRO (Division of pension plan) Guardianship; Conservatorship; Minor and Adult Adoptions; Name Changes; Small Claims. 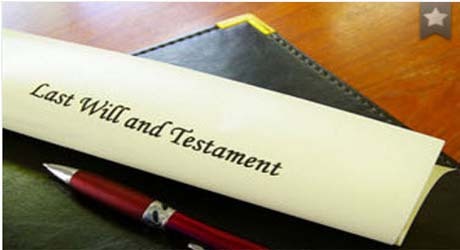 Citizenship; petitions for relatives (spouse, children, parents, etc. ); waivers; deportation. Attorney with extensive experience in Family Law, Civil, Criminal, Immigration, Chapter 7 & 13 Bankruptcy, and IRS debt negotiation. 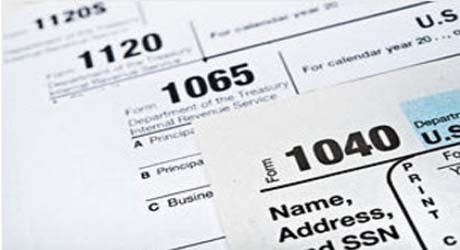 Income Tax Services year round; Member of National Directory of Registered Tax Return Preparer & Professionals. Living Trust; Health Care Directive; Power of Attorney. 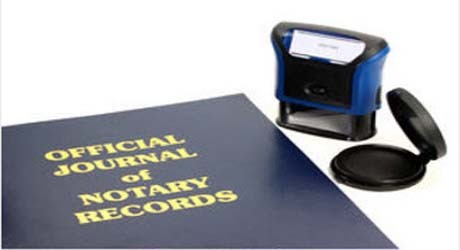 Documents notarization for mortgage, affidavits, wills, trust, deeds, power-of-attorney and etc.